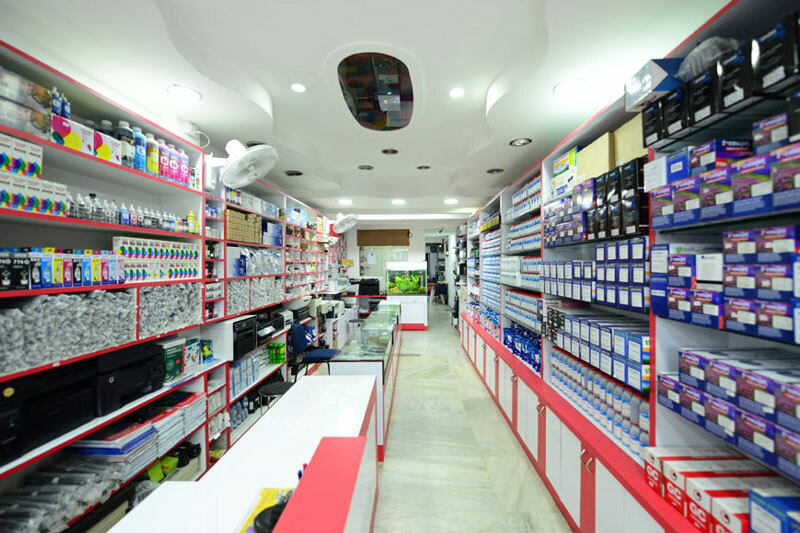 Media point is one of the leading Cartridge Refilling, Printers & Printer Servicing Company in Coimbatore . We are Providing Laser Printer and Inkjet printer service in Coimbatore. Media point is a professionally managed organization by experienced people, has been deliver its services in Coimbatore for past 27 years. We are here to provide good service and support to all customers printing needs We use Latest Eco-Friendly Technologies for Inkjet and Toner Cartridge refilling. We provide New Printers & servicing to all leading company printers like hp, Canon, Epson, Lexmark, Xerox, Samsung, Brother, Panasonic and etc. We also provide Compatible Cartridges, Managed print solutions and Corporate offers at affordable cost. At Media point, our vision is to use the environment friendly cartridge refilling & cartridge Remanufacturing. We advice our customers to refill the cartridge instead of buying a new cartridge to save money and earth. Our dedicated team has enough experience to deal with all leading company printer repairs and servicing. We have a number of printer repair engineers working in our company daily to make most printer repair calls on given timeframe.